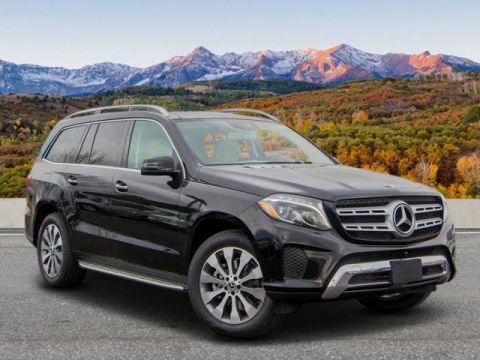 Navigation, Heated Seats, Sunroof, 3rd Row Seat, harman/kardon® Logic 7® SURROUND SOUND S... Power Liftgate, Full-Time 4MATIC® All-Wheel Drive, TRAILER HITCH, WOOD/LEATHER STEERING WHEEL, LIGHTING PACKAGE, MULTI-CONTOUR FRONT SEATS W/MASSAGE F... PARKING ASSIST PACKAGE, DRIVER ASSISTANCE PACKAGE, PREMIUM 1 PACKAGE, ILLUMINATED RUNNING BOARDS, Turbo Charged, Alloy Wheels, Trailer Hitch. 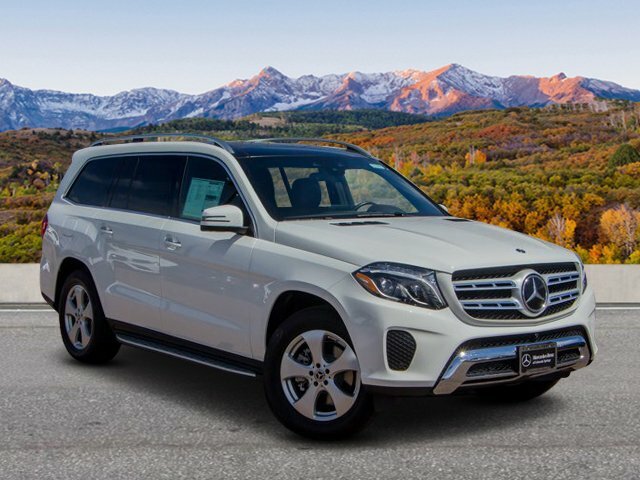 Polar White exterior and Espresso Brown interior, GLS 450 trim. SEE MORE! 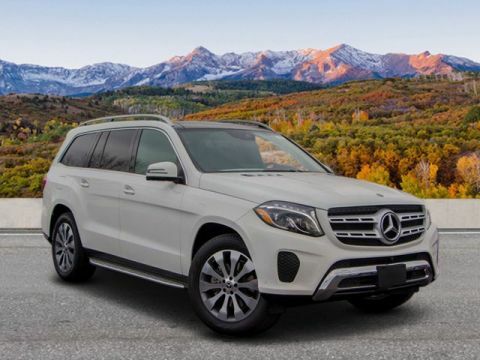 Third Row Seat, Sunroof, Full-Time 4MATIC® All-Wheel Drive, Power Liftgate, Heated Driver Seat, Turbocharged, iPod/MP3 Input, Onboard Communications System, Aluminum Wheels, Remote Engine Start, Dual Zone A/C, WiFi Hotspot, Heated Seats. 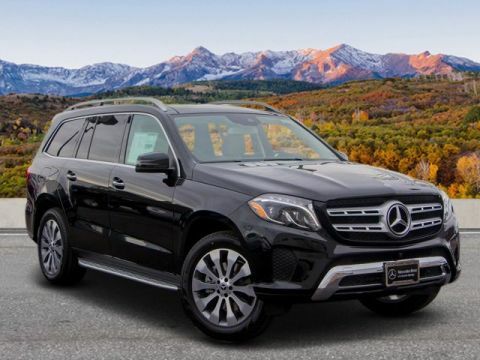 Rear Spoiler, Privacy Glass, Remote Trunk Release, Steering Wheel Controls, Child Safety Locks.